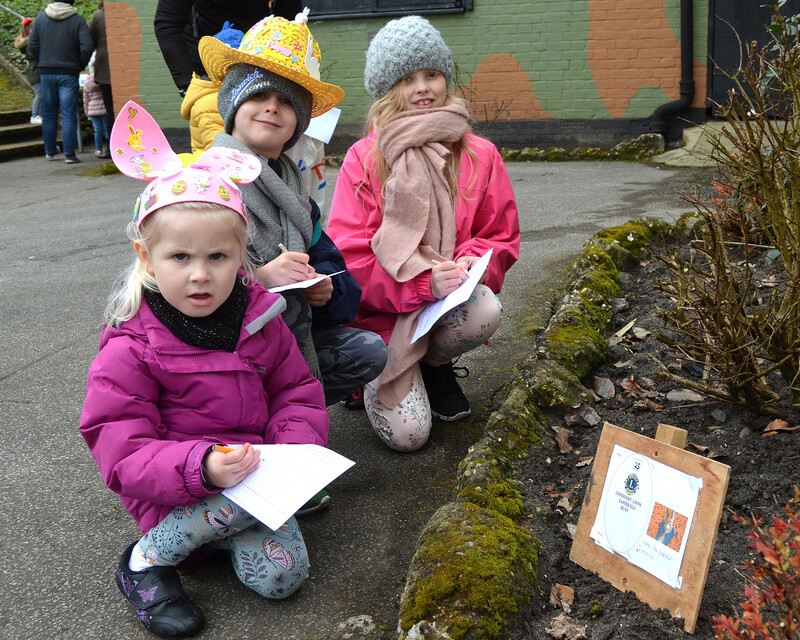 Hundreds of youngsters, many wearing Easter bunny ears and bonnets could be seen enjoying the search for clues during the annual free Easter egg trail organised by the Lowestoft Lions. 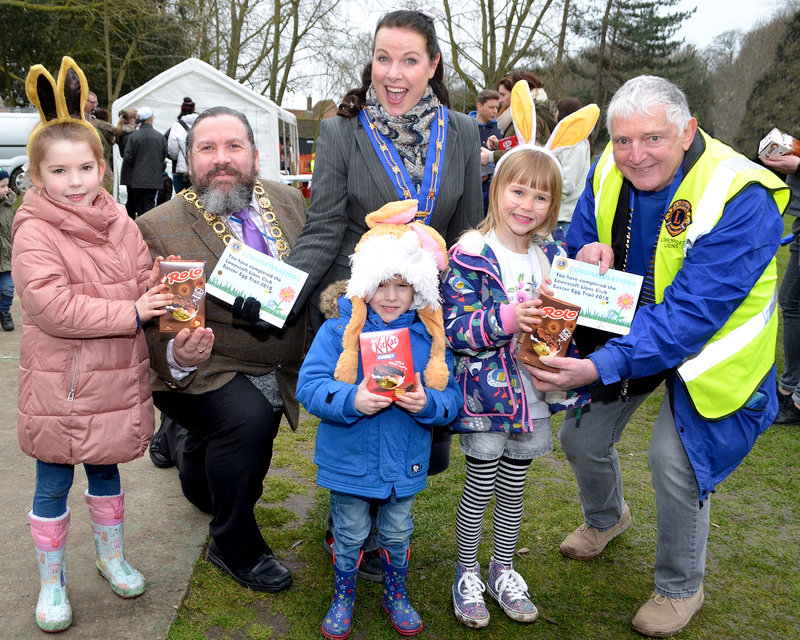 Smiles on the youngsters faces gave an indication of the success of the event as together with their families they scoured Sparrow’s Nest Gardens in search of vital hints needed to secure one of the 550 Easter egg prizes on offer. 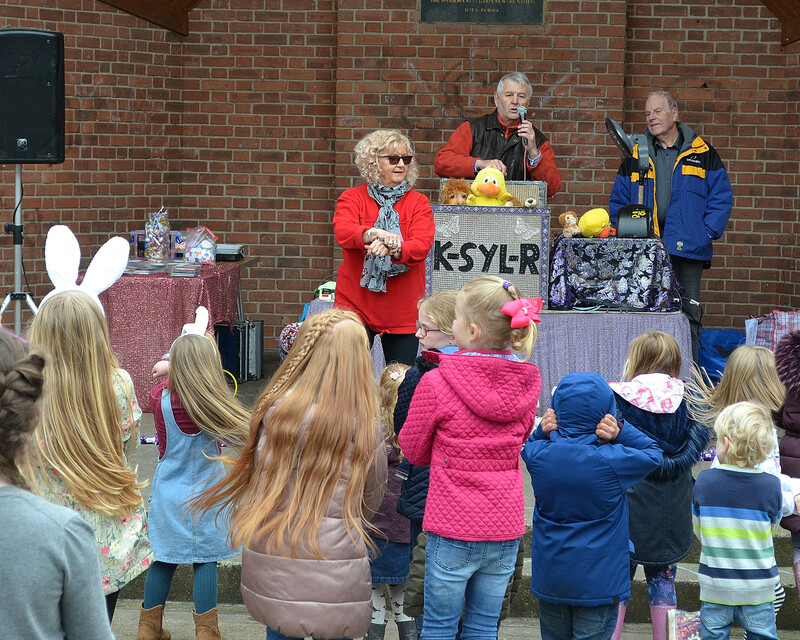 But the fun didn’t stop there, as there were also stalls to enjoy, food available from Beccles Lions as well as dancing and games with children’s entertainers K-Syl-R road show. 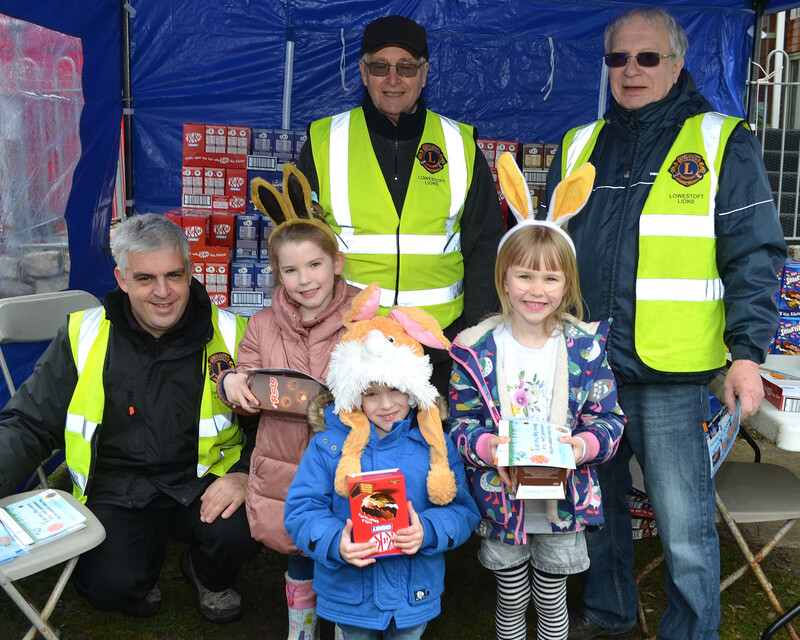 Lion President Derek Ward said: “Today has been really great, the weather was kind and it was great to see everybody taking part in the Easter egg trail as well as all the games and the road show. 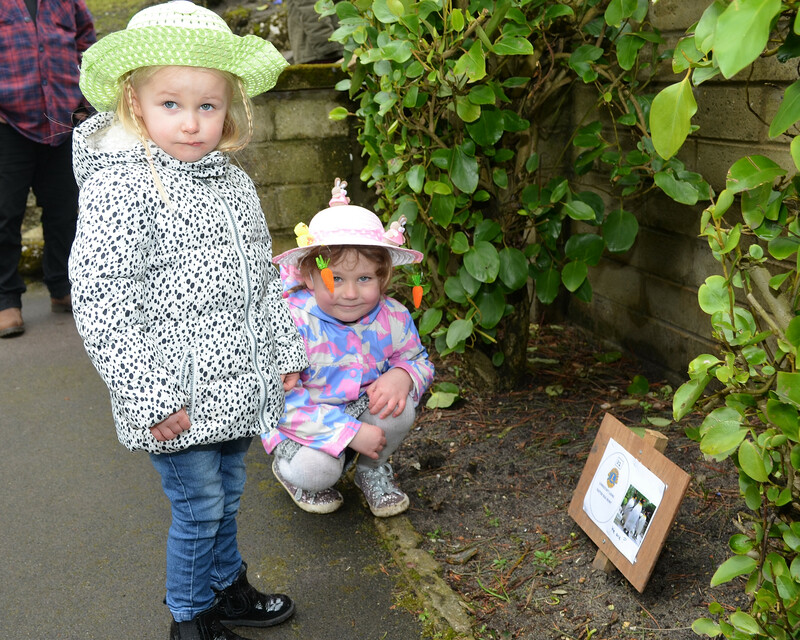 Gresham newsagent, Gresham Road, Oulton.